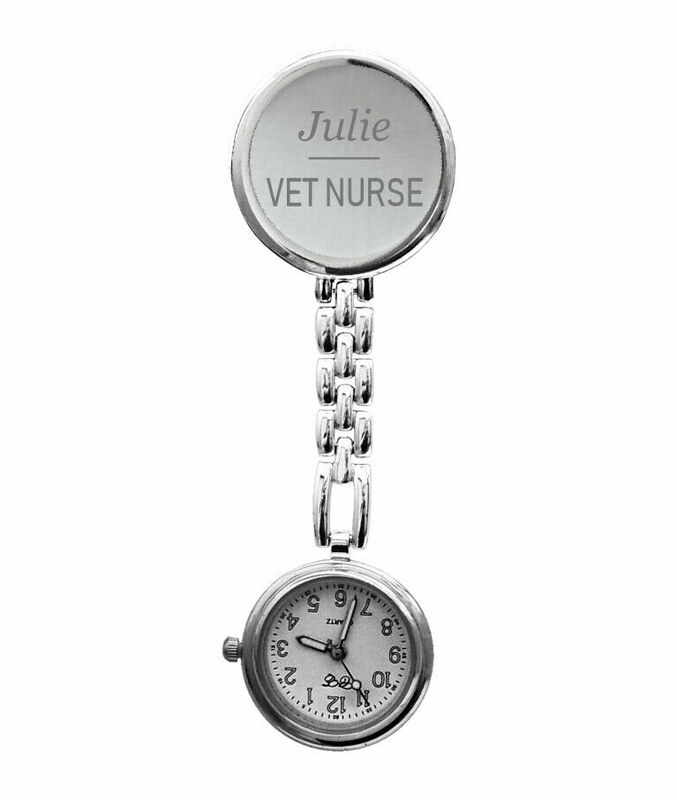 This polished, silver plated fob watch is both a stylish and practical necessity, for any nurse, career, vet nurse or student. The round clip on the top of this fob watch can personalise with a single name and top title underneath, in a easy to read font, so people know exactly who you are. Powered by a quartz time piece this fob watch has a simple clip on fastening for easy attaching to a uniform and features a clear, easy to read dial with glow in the dark numbers and hands. 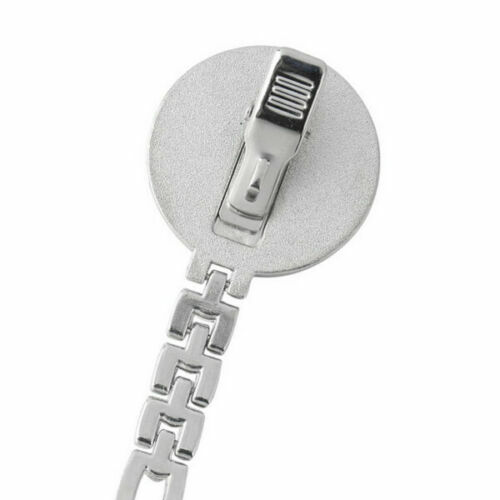 The case of this nurses fob watch is stainless steel. Supplied in a black box. Please note the engraving on this item will show through bright silver in colour. The dark text on our image has been done to enable us to show you an example image of the text. German and Swiss technology has been utilised to produce a quality pen at a incredible price. The internationally recognised Star of Life medical symbol.